Las Vegas sightseeing is the perfect way to explore the city and to experience the unique attractions and amazing day trips Vegas has to offer. 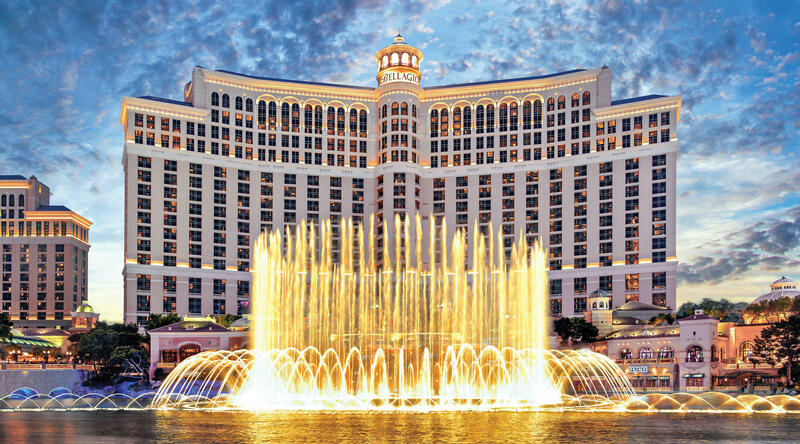 You'll discover that Las Vegas sightseeing offers entertainment for the whole family. You don't have to spend a lot of money. And did you know that some of the shows and attractions are free? Gold & Silver Pawn Shop is the home of the hit show Pawn Stars and has been a Las Vegas sightseeing staple for many years. 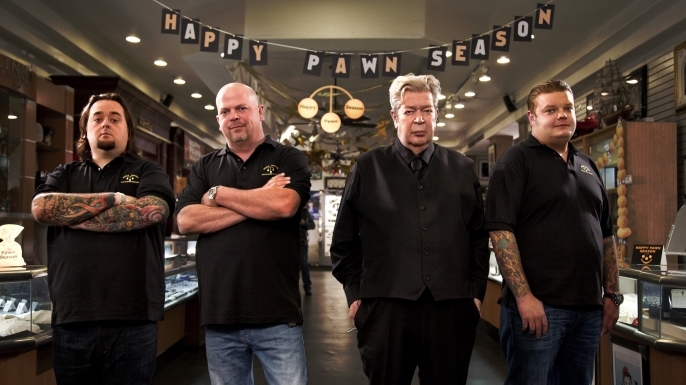 When you stop by, (if you’re lucky) you might see Chumlee, Rick, The Old Man or Corey (Big Hoss) hard at work, you can also pick up anything from an ancient Samurai sword to a diamond ring to a radical bike. Pawn Star merchandise is sold at the shop as well, and one of the guys might be available to sign it and shake your hand. 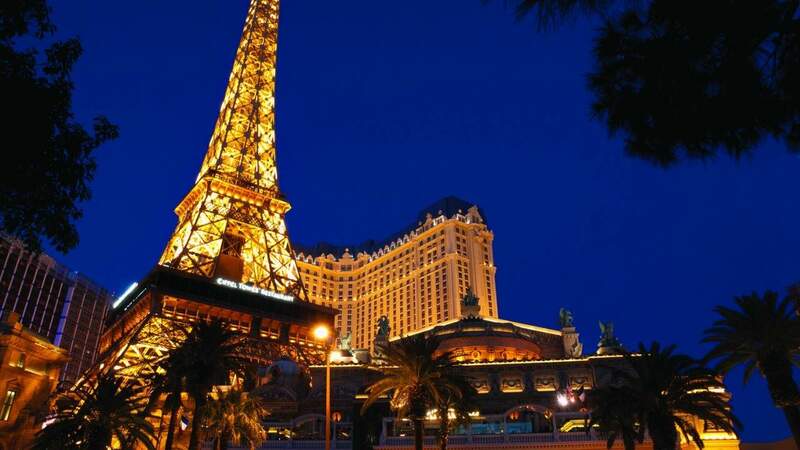 An icon of the Las Vegas city skyline, the Eiffel Tower is a popular Las Vegas sightseeing attraction located 46 stories up and is a half scale replica of the world-famous Paris, France landmark. The observation deck features 360 degree city views and knowledgeable Ambassadors point out Las Vegas landmarks. A popular spot for weddings, the Eiffel Tower Experience is especially romantic at night. The views of the bright, colorful lights and the lit water show are unmatched. Double the romance with dinner a few stories down at the 11th floor Eiffel Tower Restaurant. The Eiffel Tower tickets are available for purchase at the Eiffel Tower Gift Shop, or you can purchase tickets online. Experience a graceful and romantic glide down the Grand Canal in an authentic Venetian gondola. Float beneath bridges, beside cafes, under balconies and through the vibrant Venetian streetscape as your singing gondolier sweeps you down the Grand Canal for a Las Vegas sightseeing ride like no other. The Gondola University program, limited to nine participants per day, shares the “ins and outs” of piloting a gondola. Participants receive a gondola hat and t-shirt, a souvenir photo and a degree certificate from Gondola University. Add some romance to your Las Vegas vacation. 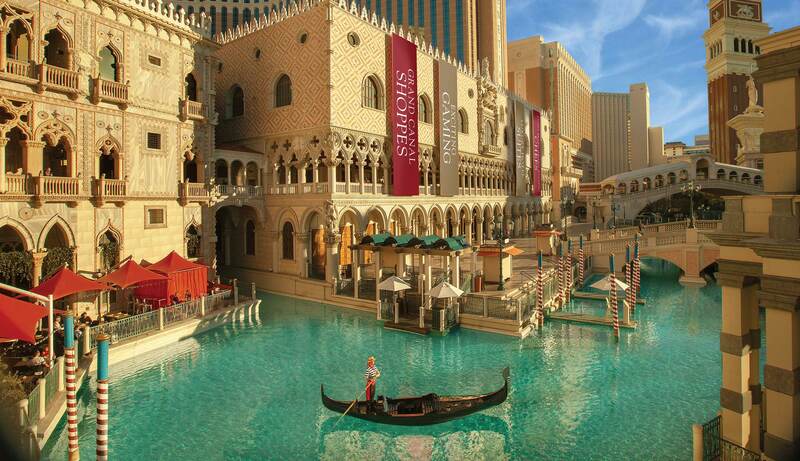 Enjoy Madame Tussauds Wax Museum, choose between a ride on The High Roller or an outdoor gondola ride at the Venetian. Then dine at Off the Strip on The Linq Promenade or at one of two restaurants at the Venetian Hotel and Casino (if option selected). Do it all in a day or spread out over the duration of your trip, the choice is yours! Take in a spectacular show of thoughtfully interwoven water, music and light designed to mesmerize. This choreographically complex water feature is free for any visitor to enjoy. Step back, or find a comfortable perch to sit, and watch the dynamic performance set against the backdrop of the Las Vegas sky. Each performance is unique in expression and interpretation; they always have more in store with each viewing. Enjoy this unique water show accompanied by an enchanting concert of opera, classical, Broadway and pop tunes. A must-see Las Vegas sightseeing attraction is the Fremont Street Experience, a five-block entertainment district in historic downtown Las Vegas, Nevada. The centerpiece of Fremont Street Experience is Viva Vision, the world’s largest video screen. The Viva Vision screen is 1,500 feet long, 90 feet wide and is suspended 90 feet above the pedestrian mall below. The screen has 12.5 million LED lights and a 550,000-watt sound system. Viva Vision features free light shows every night of the week. Fremont Street Experience also has an extensive schedule of live concerts and entertainment on three stages. Hop aboard a Segway for a tour of Las Vegas’ Fremont Street. After getting acquainted with your Segway, you’ll meet the guide who will dish all the insider information about the places you’ll pass along your tour. See Fremont Street’s most fascinating attractions, including the Fremont Street Experience, the Downtown Container Park, the Mob Museum, historic casinos and more. Town Square Las Vegas is a shopping, dining and entertainment center located on Las Vegas Boulevard, and features favorite stores including Abercrombie & Fitch, Sephora, bebe, Saks Fifth Avenue Off 5th and more. Enjoy a day with the family on the pedestrian-friendly street and walkways while you shop, dine and catch a movie at the 18 screen movie theater. GameWork’s entertainment center features lounge-like bowling, indoor and outdoor patio dining, and a tournament-ready 100-seat LAN gaming center for online console and PC gaming. There are 125 video games, a 105" HDTV video wall for spectacular sports viewing and private party rooms for up to 500. 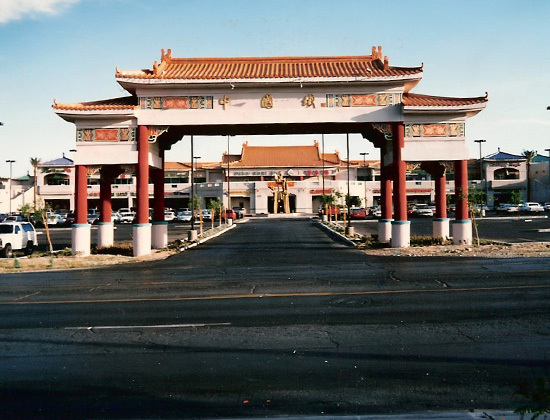 Chinatown Plaza is a place to experience Asian culture through the retail shops. The entire area serves as a small cultural exhibit, and signs scattered throughout contain factual information about Chinese art and history. 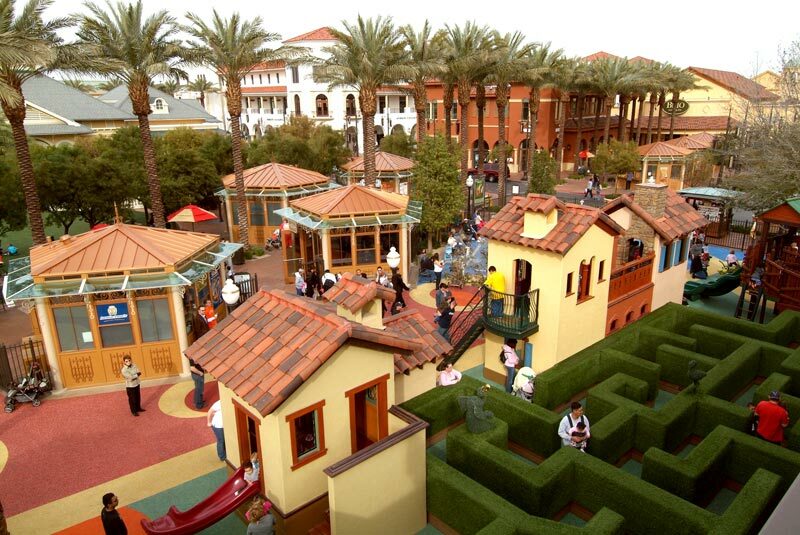 Enjoy the many arts and crafts gift shops and the only Chinese bookstore in Nevada. You’ll also discover the largest Asian supermarket in the city, a well stocked Chinese herb shop, high quality bakery, plants shop, jade store, and many other retail stores that will make you feel like you’ve been in Asia. As a whole, Chinatown Plaza is a series of large shopping centers with ethnic Chinese and other pan-Asian businesses. Once you’ve worked up an appetite from exploring, grab something to eat from one of the ten restaurants with authentic Asian cuisine. 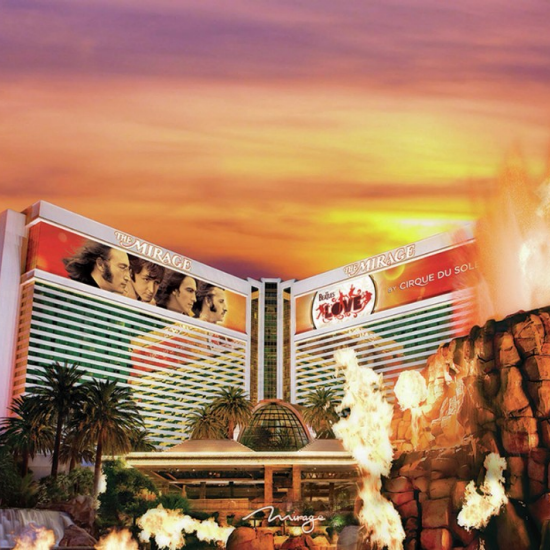 A famous Las Vegas sightseeing attraction, and one of the most well-known icons in Las Vegas, the Mirage Volcano, is an awesome sight to see and one of the best free Las Vegas sightseeing experiences on the Strip. The volcano at the Mirage features amazing fire effects set to music from The Grateful Dead’s Mickey Hart and Indian tabla sensation Zakir Hussain. The best vantage point is directly in front of the Mirage entrance (behind the valet kiosk), and if possible, arrive fifteen to twenty minutes early. Take a day trip from Las Vegas to the Grand Canyon and visit one of the most amazing natural wonders of the world! 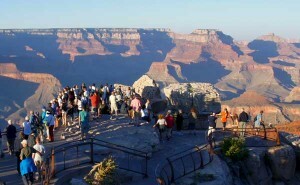 A tour is the best choice for experiencing the spectacular views of the Grand Canyon National Park. When planning your trip, keep in mind there are four areas to visit: Grand Canyon South Rim, Grand Canyon North Rim,Grand Canyon East,and Grand Canyon West. The Hoover Dam is a man-made wonder that you will not want to miss. This Las Vegas sightseeing attraction is located in Boulder City, on the Nevada-Arizona border, and is a short 30 miles southeast of Las Vegas. Travel options to Hoover Dam include bus, helicopter, luxury SUVs, and more! Along with taking a tour and learning remarkable facts about the construction of the Hoover Dam, you can take advantage of the fun activities available: biking, rafting, boating, or even water skiing. 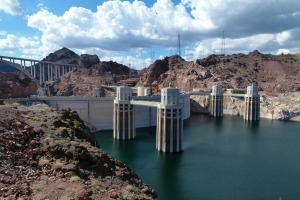 Learn more about visiting Hoover Dam. The Valley of Fire State Park, named for the brilliant red sandstone formations throughout the park that appear to be on fire when reflecting sunlight, is located 55 miles northeast of Las Vegas. 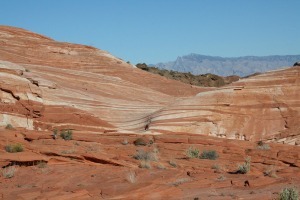 The close proximity makes this state park an easy day trip to add on to your Las Vegas vacation. Must-see rock formations to visit include Arch Rock, Atlatl Rock, Beehives, Balanced Rock, White Domes, and Seven Sisters. 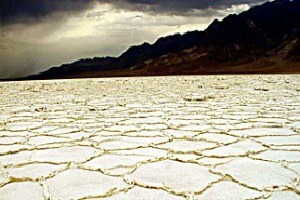 Death Valley National Park (about 2 ½ hours from Las Vegas) is North America’s hottest, driest, and lowest (282 feet below sea level) National Park in the United States. Record temperatures reach 134°F, and the annual rainfall is less than two inches. Although the park is open year-round, you will avoid the higher temperatures by visiting the park during the cooler months – October through April. 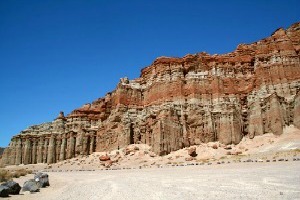 Red Rock Canyon National Conservation Area is located within the Mohave Desert. Only 17 miles west of the Las Vegas Strip, Red Rock Canyon is an ideal choice if you want to fit in a short day trip adventure. There is plenty to do and see during your visit. Take a tour along the 13-mile scenic drive, explore the hiking trails, or enjoy the activities that are available. 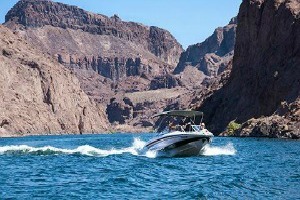 The Lake Mead Recreational Area offers a variety of tours, fun activities, and unique experiences year-round. Tour the lake while you enjoy a brunch or dinner cruise. Lake activities include water sports, fishing, hiking, golf, tennis, and more. Rent a houseboat and enjoy a few relaxing days on the water before returning to the excitement of Las Vegas.